ANZA Bazaar, originally uploaded by CupCakes Frenzy. 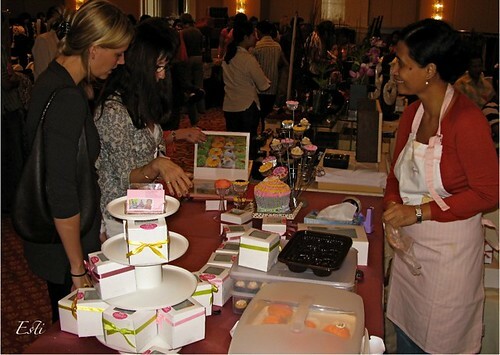 Sold 300 cupcakes last week at the Australian & New Zealand Women Association (ANZA) bazaar, was busy since the beginning ( 9 am) till closing at 2 pm, sooo much FUN !! This entry was posted in bazaar, Cupcakes, note from the baker. Bookmark the permalink.